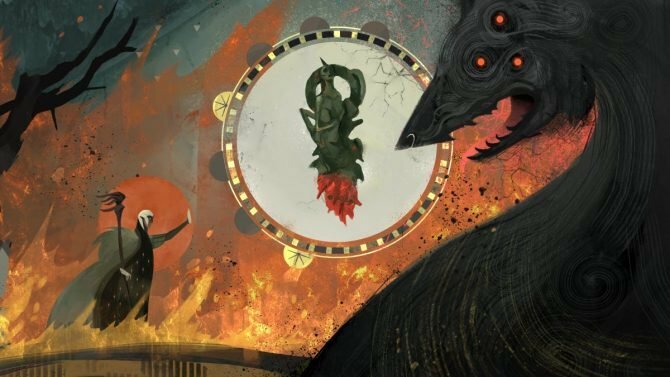 The BioWare Store is often the best place to grab merchandise based on the acclaimed Mass Effect and Dragon Age titles, and if you’ve had your eye on any memorabilia or keepsakes from the studio, now might be your chance to grab some excellent merch. 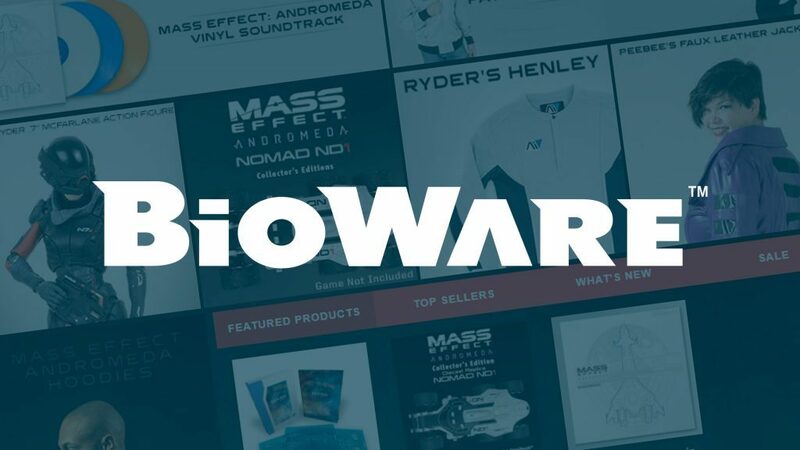 BioWare has announced today that it will be closing its online store temporarily as it will be ending its current partnership with its merchandise provider, with the online store to be unavailable and not selling merchandise at the end of April. 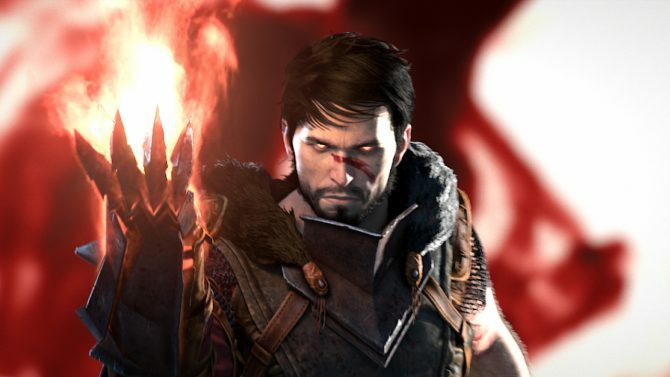 However, in anticipation of the store’s closure, BioWare is currently hosting a blowout sale on the store to clear out existing merchandise with huge discounts across the majority of the store. This of course applies to everything from clothing and apparel to collectibles and more, with some surprisingly deep discounts in store. 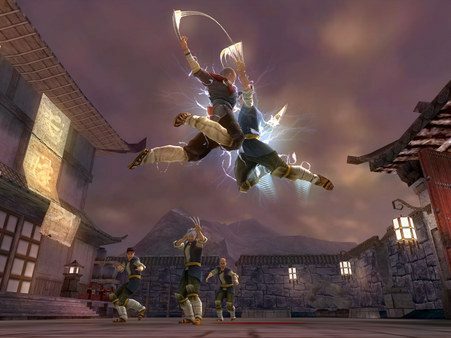 In particular, plenty of clothing and apparel are discounted for both men and women, while collectibles and figurines have some of the deepest discounts on the store, with several busts and other figurines as low as $4.99. 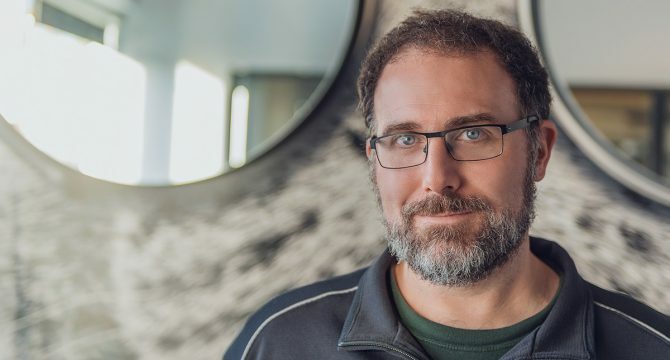 For a closer look at the BioWare Store’s offerings before its closing later this month, you can click here and head over to the sale page.